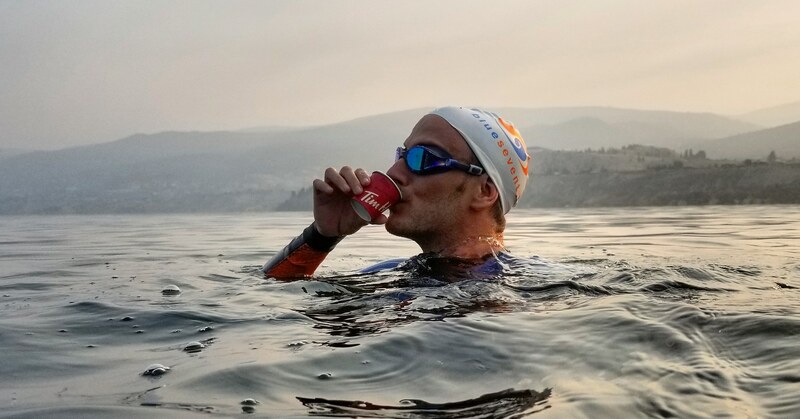 After the huge success of our 2018 North American Camp, we are excited to be returning to Penticton in 2019 for a bigger and better camp than ever before -- more training, more fun and of course more racing! The camp will kick off Tuesday August 20th with options for people who are racing and those who are not. 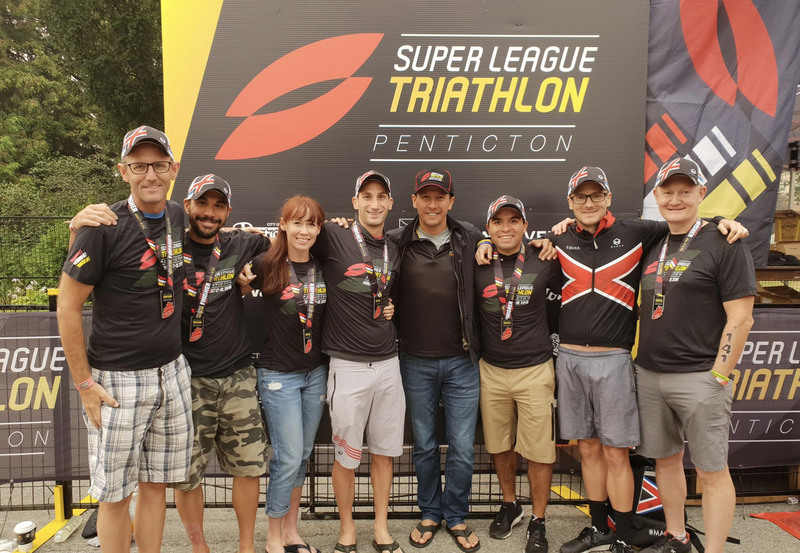 This is a great opportunity for you to meet other MX Endurance members, experts and coaches and enjoy the Super League Triathlon experience firsthand. 2018 saw camp activities limited by wildfires. This year there will be more activities for people of all levels and opportunities to learn. There will be a focus on skills and catch-ups including talks, meals and Q&A’s. Tactics & race advice and a tour of the race site. 45 min ride with some efforts. 15 min swim with some efforts. Throughout the week we will do a number of other activities including podcast recording, live Q&A session, skills talks and tips, and potential sponsor support.